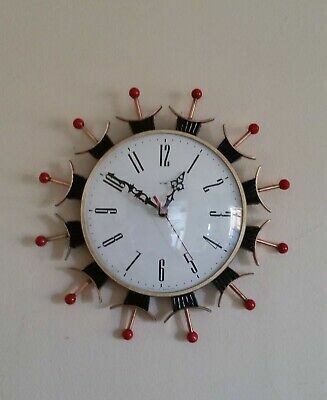 Unsold EUR 29,99 0 Bids, EUR 10,00 Shipping, Pay with PayPal and you're fully protected. 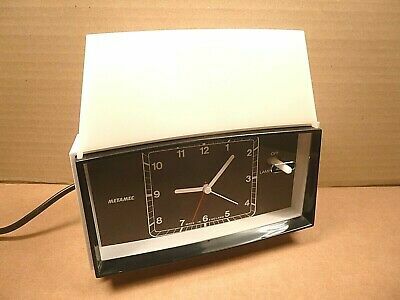 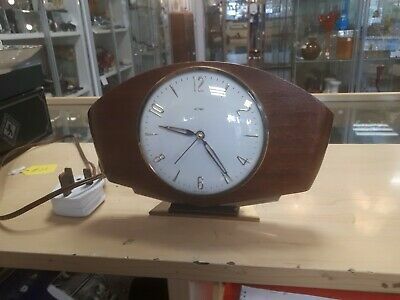 Vintage Metamec Vintage Electric Mantel Clock 1950s / 60s . 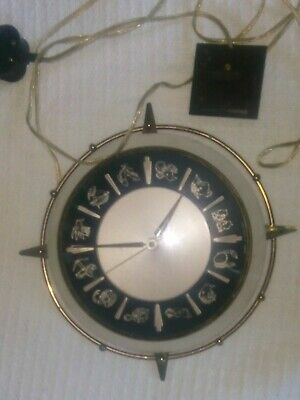 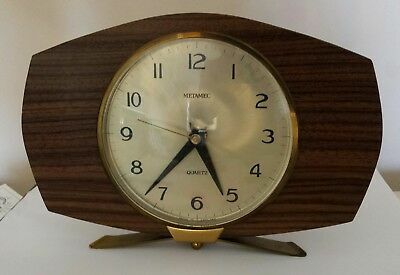 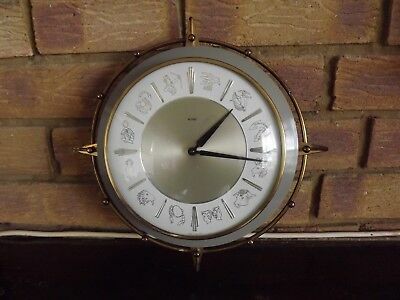 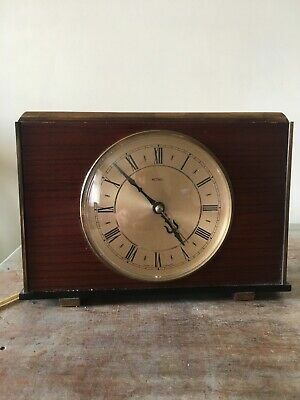 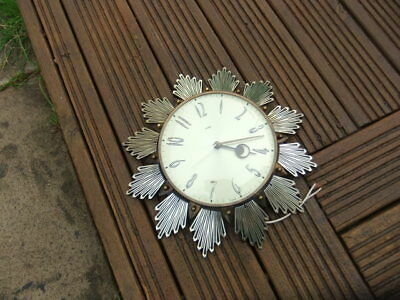 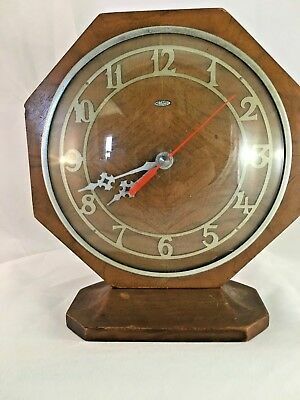 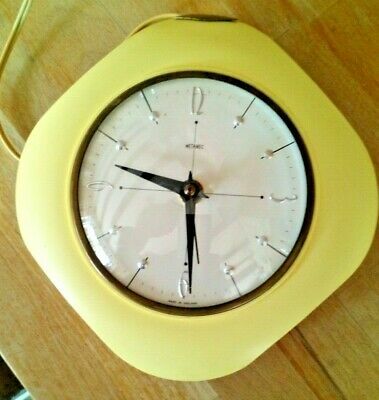 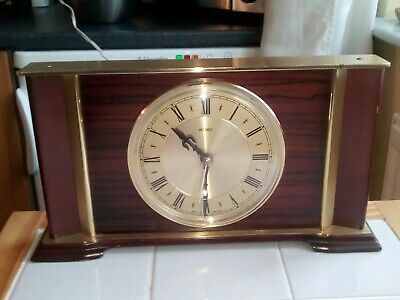 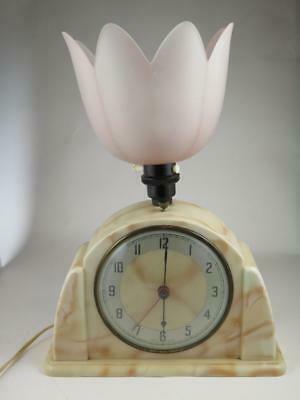 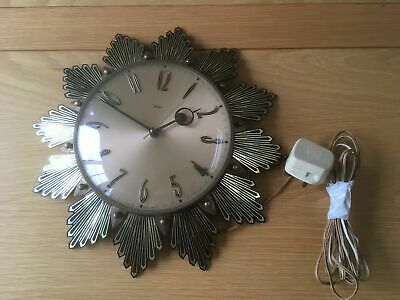 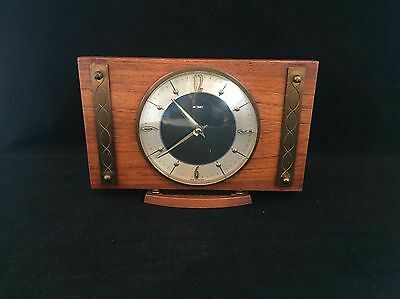 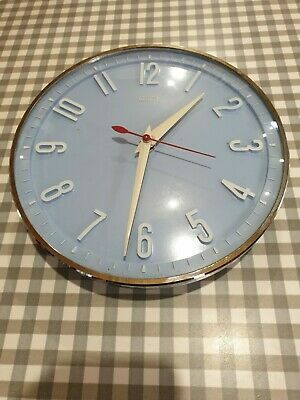 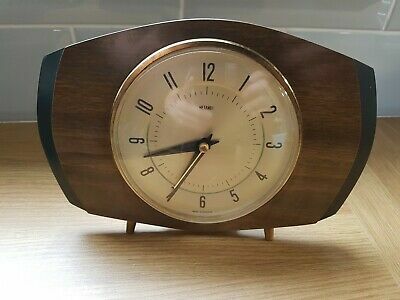 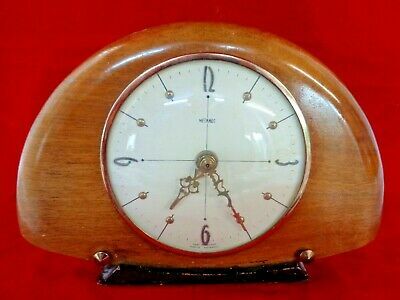 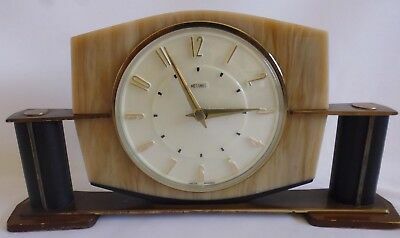 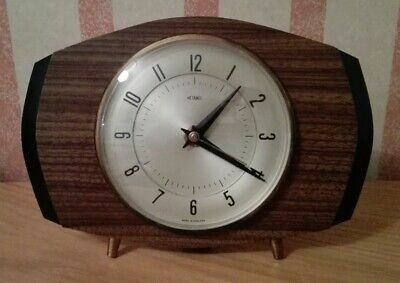 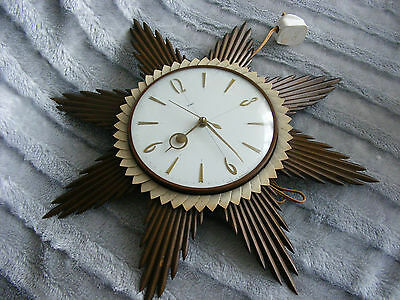 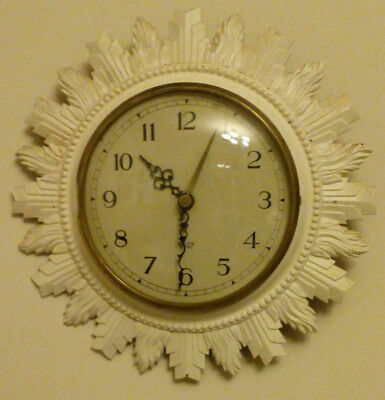 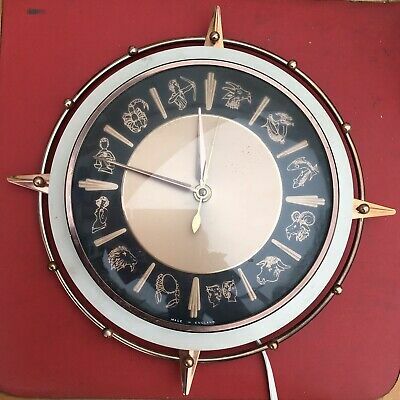 Metamec - art Deco - Electric mantle clock 1960s Working.